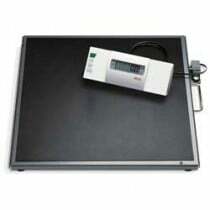 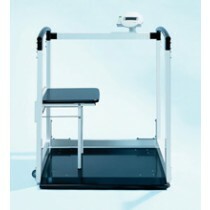 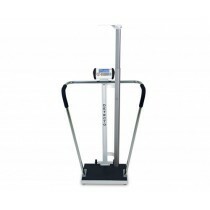 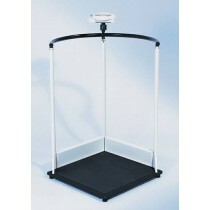 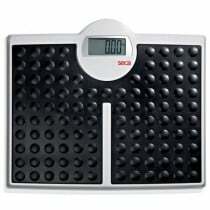 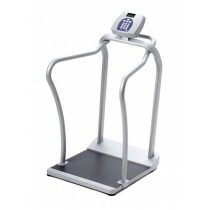 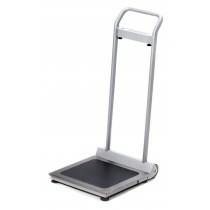 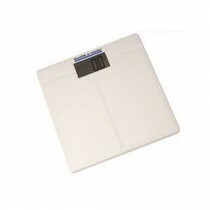 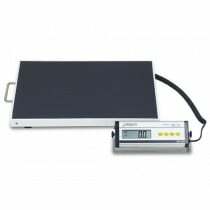 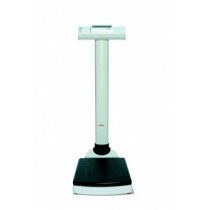 Bariatric Scales are perfect for weighing bariatric patients. 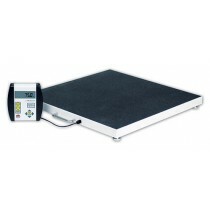 These floor, platform and handrail heavy duty bariatric bathroom scales are often wider and use stronger materials than their counterparts. 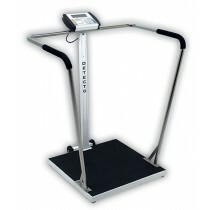 Some models can support weights up to 800 lbs. 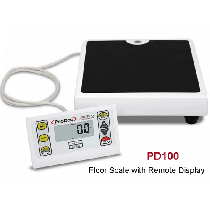 We have several types of scales including eye-level, chairs, floor and beam. 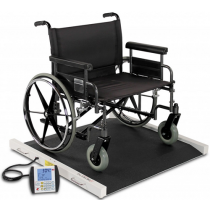 Convenient features are available on select scales such as handrails, seats, large dial display and wheelchair compatibility. 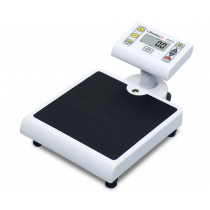 Browse our selection of Heavy Duty scales below and find the best option for you today. 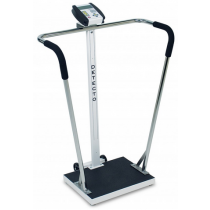 When a weight capacity of 800 lbs or more is required. 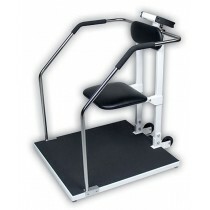 When you require a large base for stability or ease of use. 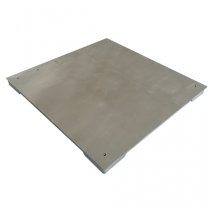 When a heavy duty construction is required for durability.